Here is just a sample of some of our products. 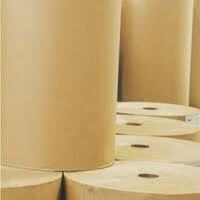 We supply electro technical insulating grade kraft paper, crepe paper, paper boards, etc. 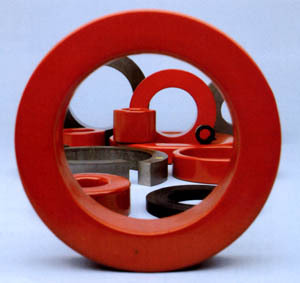 of varying thicknesses and dimensions catering to transformer OEMs﻿. We offer all transformer accessories like Buchholz relay, pressure relief devices, stainless steel bellows, oil pressure sensors, level transmitters, level gauges, etc. We supply SF6 based instrument transformers for AIS and GIS substations up to 800 kV. LT instrument transformers for up to 33 kV system voltage is also supplied for indoor/outdoor use based on epoxy resin. Copyright 2011 Industrial Trading Co.. All rights reserved.